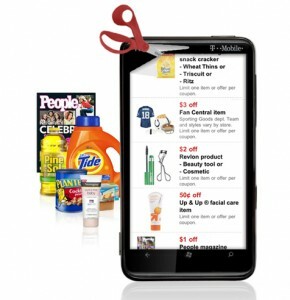 New Target Mobile Coupons 1/21 | A Savings WOW! Here are the new Target mobile coupons that we received via text today. And you can stack Target’s coupons with manufacturer’s coupons…love that!